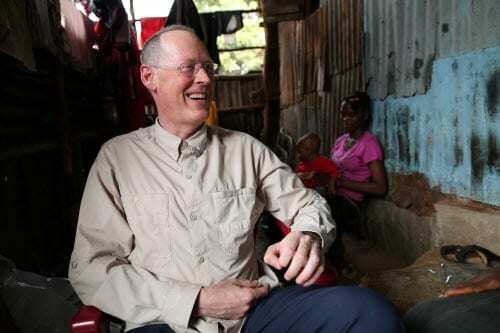 Wish Dr. Paul Farmer a happy birthday! Join us in signing a birthday card for Partners In Health co-founder Dr. Paul Farmer and we'll share your notes and well wishes with him. Send your birthday message using the form below. at their home in Freetown, Sierra Leone.